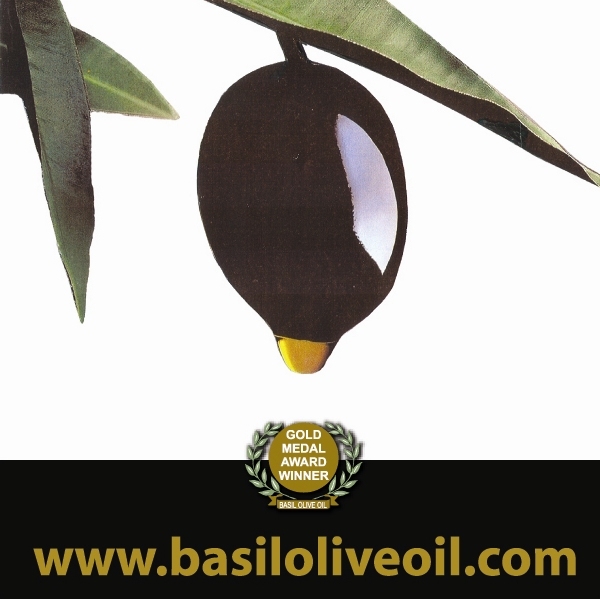 Basil Olive Oil Products Limited is a ma and pa family business, through and through. Look at our product line and you'll understand. From the olive oil we produce to our balsamic vinegar, soap, olives and more, we've named each product we bring after our children, our close family members and ourselves! Our Golden Olive Eleni® certified organic extra virgin olive oil is named after Helen (or Eleni); the company after Basil (and no, there is no basil in our olive oil! ); the olives and olive tapenade after our eldest daughter Vicki (or Vassiliki); the soap after our middle daughter Anastasia; our balsamic vinegar and currant raisins after our youngest, Evangeline; our olive oil and rose oil moisturizer after my late cousin, Theodora (which means God's Gift in Greek), and so forth. Family is very important, and with that we share our passion with others: organically-grown quality food from Greece.